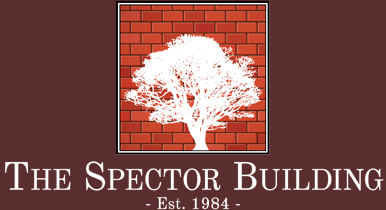 Located adjacent to Main Street, Sarasota, The Spector Building currently has the following office spaces for rent. In addition to covered parking, many of these commercial spaces feature private restrooms, storage closets, and hi-speed broadband access. Read more about the features of each available unit.